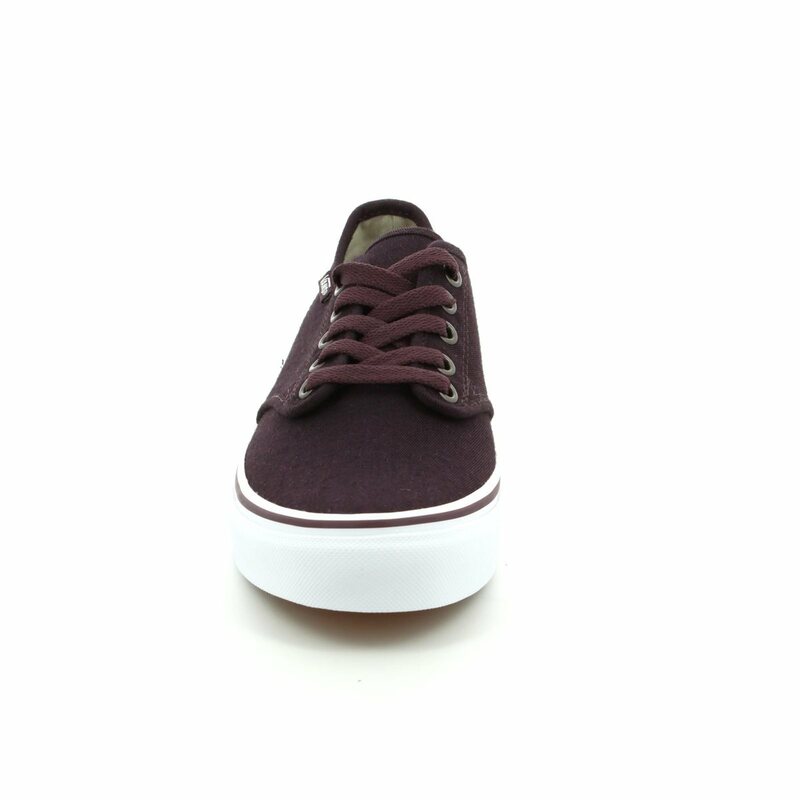 Vans bring us VA32QKK4P/90 CAMDEN STRIPE. 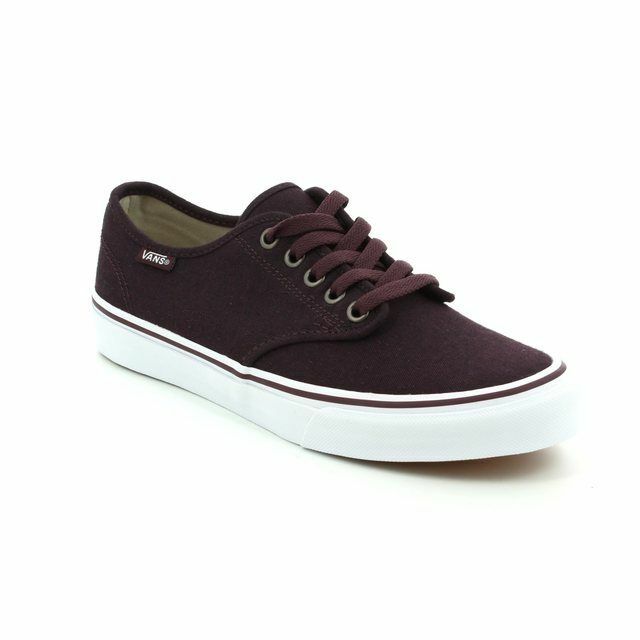 These stylish men's canvas trainers in burgundy are the perfect addition to your wardrobe. The clean lines of the burgundy upper are enhanced by the white sole unit with the burgundy stripe. 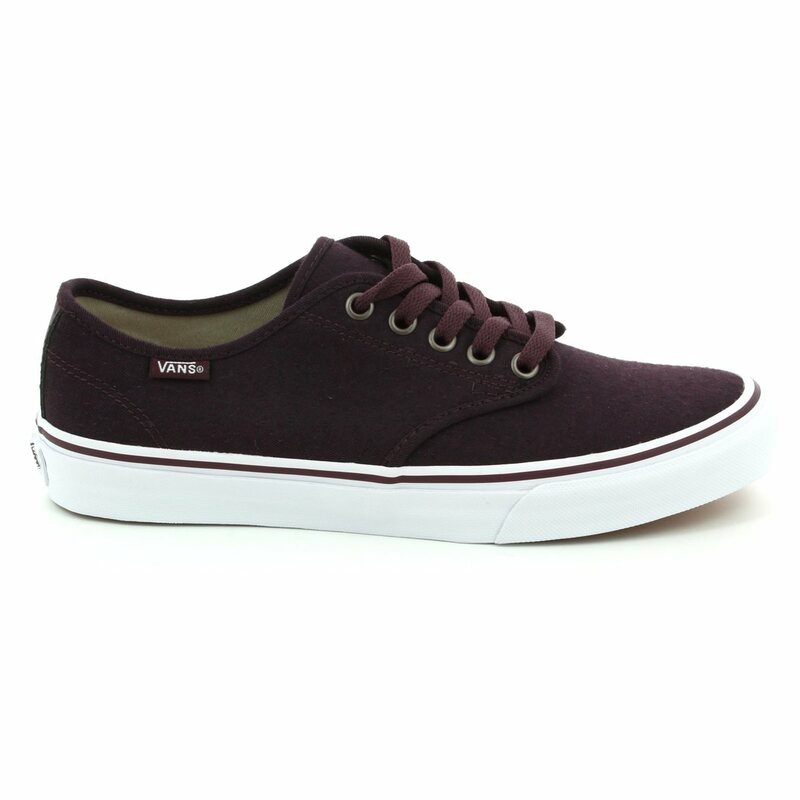 Vans have used a lace fastening for these men's shoes to allow a secure and adjustable fit. 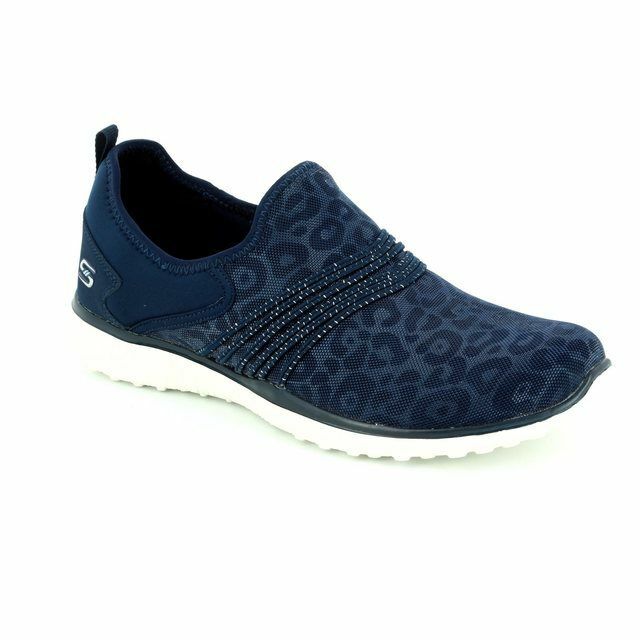 The padded ankle collar helps to offer support for the ultimate in comfort. Buy your Vans men's canvas trainers from Begg Shoes and Bags, an official Vans stockist.